'Leccy Tech The Tazzari Zero popped up our radar late last year, but as details were few and far between we let it be. Now, however, Tazzari has a shiny new web site - complete with a Car Configurator - so we dropped them a line to see what the deal was. 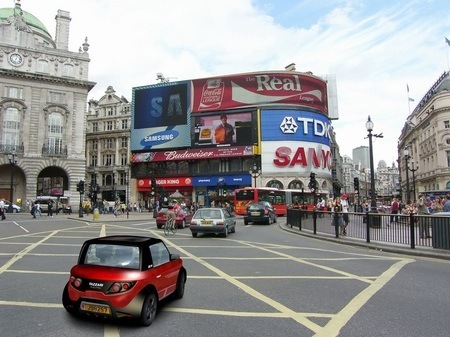 Firstly, there will be a right-hand drive model for sale in the UK. Secondly, the price has been set, at €18,000 (£16,200) exc. VAT. Thirdly, it will be available later this year. Technical details? 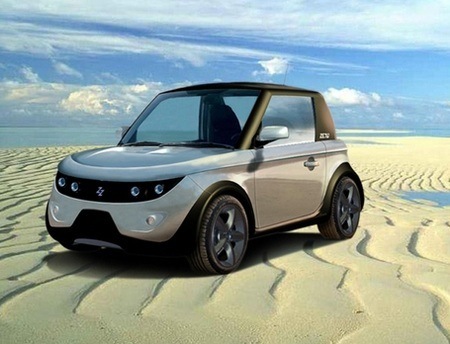 The Zero is driven by a 15kW (20bhp), 150Nm (111lb-ft) electric motor hooked up to a 142kg (313lb) 12.3kWh battery pack. 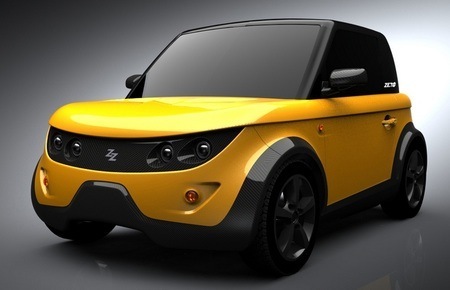 Tazzari reckons the two-seat mid-engined, rear-wheel drive Zero will have a top speed limited to 80k/h (50mph), a maximum range of 140km (88 miles) and will scamper to 30mph in under five seconds. Oddly for what is clearly a small urban runabout, the Zero will come with four driving modes: race for a “track feel”, rain for when the road is - you guessed it - wet, standard for daily use and economy for increased range. Tazzari told Register Hardware it will not be submitting the Zero for a Euro NCAP crash test - a shame as that would have been a handy distinction between the new car and the G-Whizz and Th!nk Citys of the world. A slightly odd-looking spud, the Zero looks to us like the love child of an Alfa Romeo SZ and the original Issigonis Mini, which isn't entirely a bad thing. In fact, we thing Sir Alec may have approved, form following function and all that. We're not sure he would think the same about the price, though. We reckon it's overpriced by a factor of two. That being said, Tazzari only plans to building around 3000 examples in the first year so will probably be pitching it as a style accessory to wealthy young Romans and Milanese rather than as mass-market competition for the Fiat Panda.